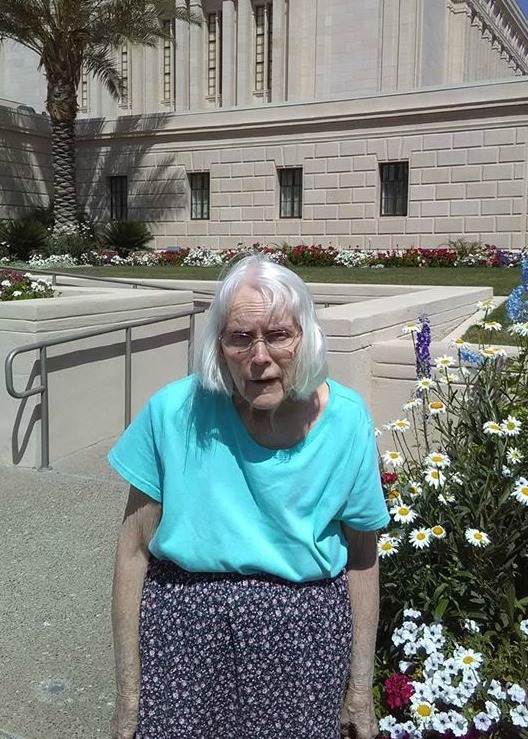 Barbara Mae Skinner Stebbing of Maricopa, Arizona passed away at noon on Sunday, 11 June 2017 at the Gilbert Mercy Medical Center. She would turn 83 in less than 2 months. Barbara was born to Rulon Moroni Skinner and Violet Whipple in Safford, Arizona on Sunday, 5 August 1934. Services will be at 11:00 am on Tuesday, 20 June 2017 at the Honeycutt Building of The Church of Jesus Christ of Latter-day Saints, 45235 W. Honeycutt Avenue, Maricopa, Arizona. A visitation will take place at 10:00 am prior to the service. She will be interred that afternoon at the Mesa City Cemetery next to her husband, and near her mother-in-law. She has been a widow since 1994. She is survived by her 3 children, Barbara, William, and Donna, her son-in-law, 3 grandchildren, brother, sister, sisters-in-law, brothers-in-law, nephews, nieces, cousins, and friends. She is preceded in death by her husband, parents, sister, brother, sisters-in-law, and brothers-in-law. Barbara was a native of the state of Arizona. Her family has been in Arizona since the late 1800s. She lived in the Gila Valley, Phoenix, Tempe, Mesa, Queen Creek, Snowflake, and Maricopa. 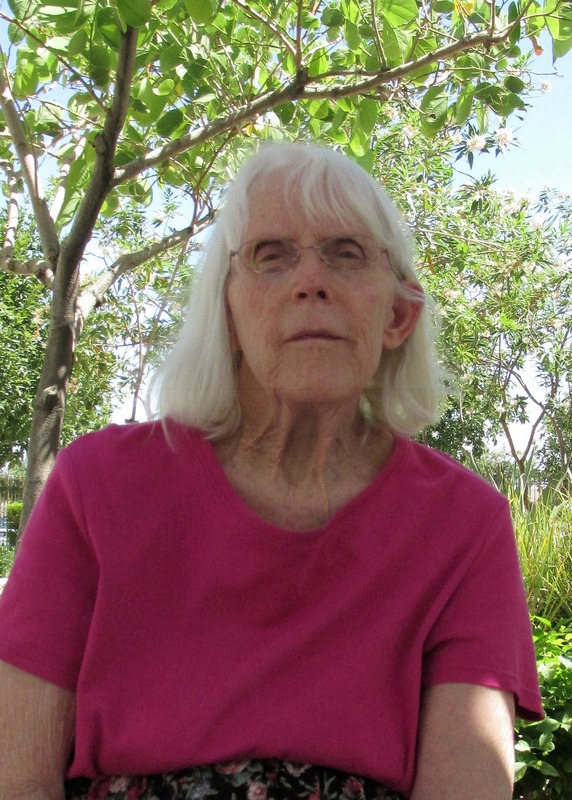 After graduating from Safford High School in 1953, Barbara attended Eastern Arizona Junior College (EAJC) in Thatcher, Arizona, where she received an Associate’s degree in Business Administration. She also attended Brigham Young University in Provo, Utah for one year. She was an active member of The Church of Jesus Christ of Latter-day Saints. 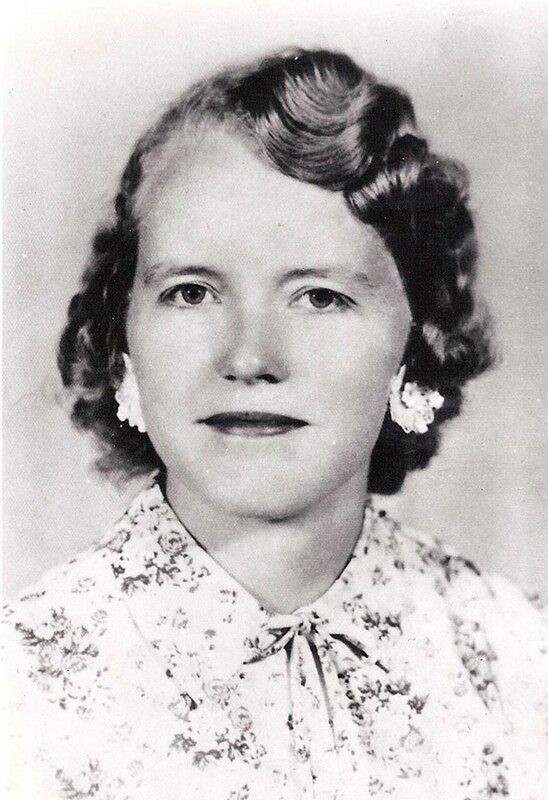 Mom had the privilege of serving as a missionary for The Church of Jesus Christ of Latter-day Saints in the East Central States Mission (1958-1960). She served in Memphis and Louisville. 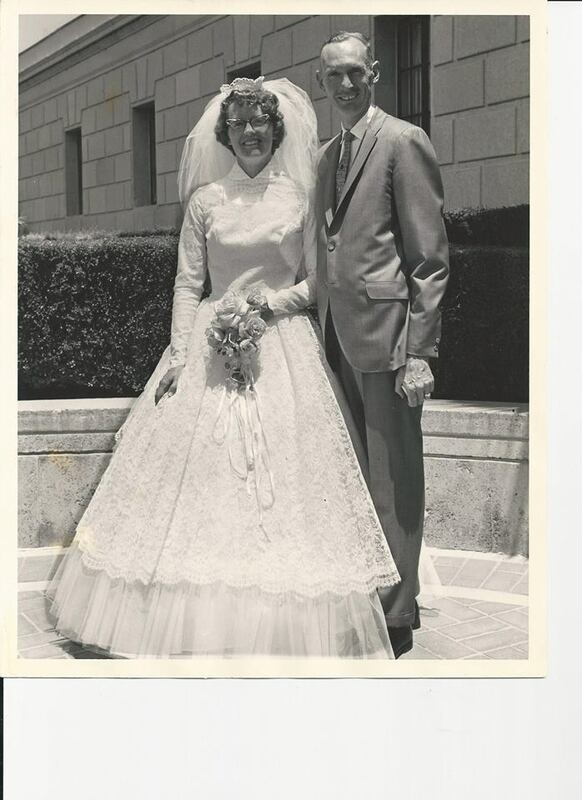 She married William Stebbing on 20 July 1966 in the (Mesa) Arizona Temple of The Church of Jesus Christ of Latter-day Saints. She worked at the credit bureau in Safford, as a bank teller with Valley National Bank, with her husband’s catering business, and in the food services department at Mesa Lutheran Hospital. She retired in 2000. She loved her family very much and being with them. She really enjoyed going on a surprise church history trip for her 80th birthday with her son and daughter to Omaha, Missouri, and to Nauvoo. She enjoyed doing things for others. She made fancy pillows, ducks, and even quilts. Sewing and embroidering were things she enjoyed doing on her free time. She left a legacy of service and devotion to her posterity.